Boolprop! 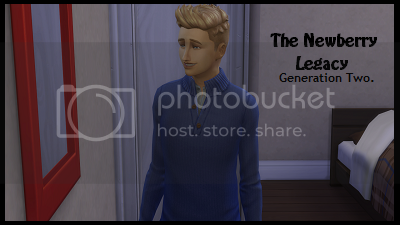 • View topic - The Newberry Legacy - Updated 23/06/17! One that I hope won't die because of pc problems. It will probably start out slow and short, only because storytelling is still a new thing for me with this game. So be gentle. Last edited by cholliebear on October 15th, 2017, 9:26 am, edited 15 times in total. Welcome to Boolprop. Great chapters. Love your founderess and her name. Ah! Raelyn is so pretty! 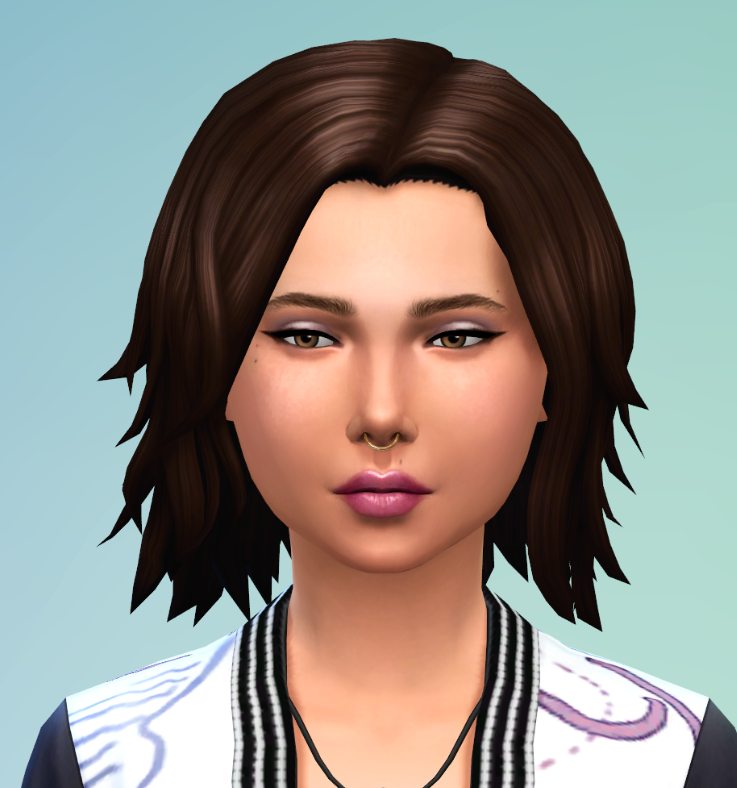 Also, she totally has the same hair as my gen one potential heir who is also creative and clumsy! Kota: I love that hair, it's possibly my favourite hair from the game; and your potential heir is so cute! I don't know why, I just really love the clumsy trait. Updated with three new chapters. Cute! Still reading through what you have of gen 3. But I just wanted to pop up to say that Rhys' ghost isn't angry. If he was angry he'd be a bright red. He's actually the orange of 'Uncomfortable,' probably because he died of over-exhertion. Lynnwood wrote: Cute! Still reading through what you have of gen 3. But I just wanted to pop up to say that Rhys' ghost isn't angry. If he was angry he'd be a bright red. He's actually the orange of 'Uncomfortable,' probably because he died of over-exhertion. 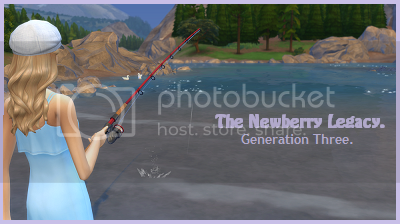 Re: The Newberry Legacy - Updated 23/06/17! Start of gen 5 is now up. Unfortunately, I no longer have access to this family anymore, due to some issues with my pc. 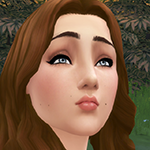 I only have my founder and a few other sims saved in my gallery.